This post has been corrected. Please see the note at the end. Plainridge Park’s new slots and video gaming parlor took in $6,154,626.38 during its first week of operation, or more than $703 for each of the 1,250 machines per day. Even considering opening week excitement and whatever pent-up local demand there might have been, that’s an impressive haul. 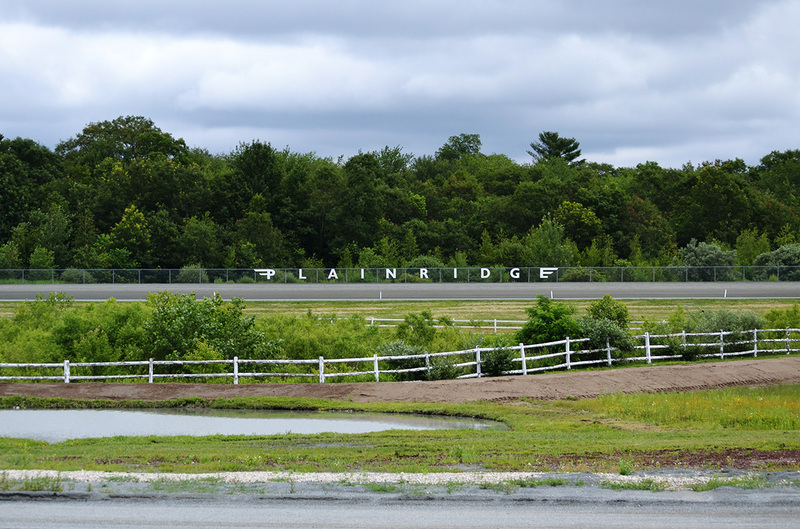 “More than $6 million — that’s an incredible number … Plainridge is showing it can certainly compete with the existing casinos,” New England casino market expert Clyde Barrow tells the Boston Globe. Let’s say Plainridge does $100,000 in handle per card. At a low signal fee, let’s set revenue at 5% of that handle, which would mean the track and purses would drive $5,000 per card in revenue. If they race three cards a week, that’s $15,000 in revenue. $15,000 from racing, $567,000 from slots. His conclusion: There’s no point to doing the work of growing handle when there’s so little payoff compared to the casino money. Plainridge is booked for 105 cards this year. Assuming they average about the same per card as last year, they’ll handle almost $10 million, while paying out approximately $4 million in purses (estimate based on averaged recent daily purse levels; in 2014, Plainridge paid $2.6 million in purses). There’s not much incentive to push casino patrons into betting on the local racing product either: The track’s portion of daily live handle runs roughly $1400 per card on-track, or about the gross on two slot machines. 1:35 PM Correction: This post was originally published using only the on-track handle total for 2014, which led to an incorrect conclusion re: daily revenue. This was because I did not include simulcasting handle, listed as “Export Simulcast” in the annual report. The post has been revised to include that figure, and the new and/or altered text is indicated in bold above. In my own judgment, racetrack managers in most states have failed to see the problems they have created for themselves. Fact is, there are so many tracks open for so many months each year, the majority have had to cut down on the number of races they offer each day. And yet, when Saratoga opens for 2015 on July 24, it does so with 427 races planned, or about 14 more than 2014, when NYRA slightly reduced the total. The schedule calls for nine-race cards on Monday, 10-race cards Wednesday-Friday and Sunday, and 11-race cards on Saturday, excepting the Travers and Woodward cards (PDF). This is also during a meet in which most graded stakes have been moved to weekends and stakes that previously headlined days — such as the Personal Ensign and Sword Dancer — have been bundled into a “Big Day.” As Mike Watchmaker, taking on the super card trend, observes, “The daily stakes schedule at Saratoga does look pretty lean in the middle of this upcoming meet” (DRF+). Saratoga is great, and it can be a grind. I fear this year it’s going to be more of the second for even the most devoted fans. 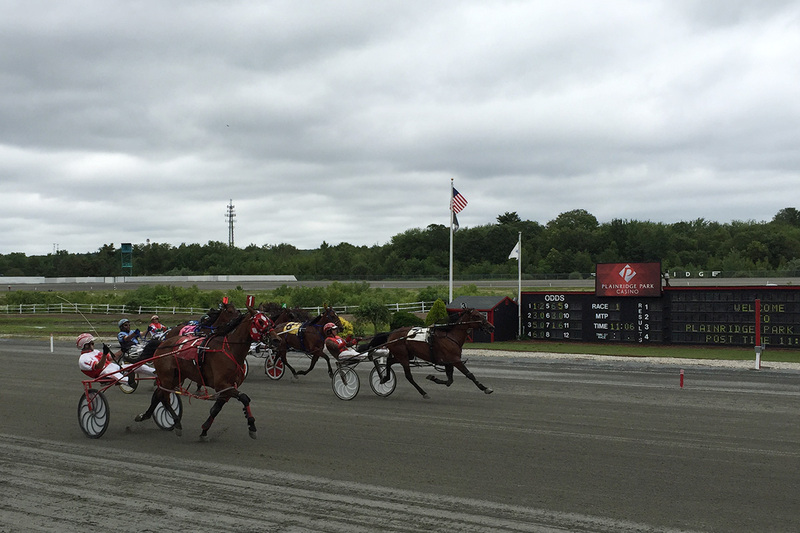 It’s the only horse racing going in Massachusetts right now, so I went to Plainridge Park on Monday to catch Thursday’s rescheduled card. 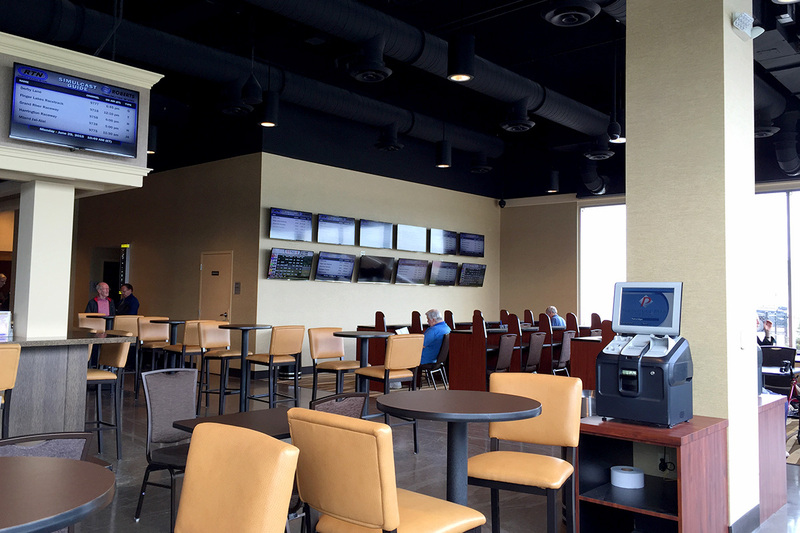 First post was 11:00 AM — too early to enjoy a snack before at Doug Flutie’s Sports Bar, although not too early for the crowd that was already settling into the new, cacophonous casino floor with its 1,250 slot and video gaming machines. When I emerged onto the track apron — after following a winding hallway that lost more glitz the closer it got to the beige and Formica simulcasting room — it was almost a relief to count only 28 other people out there with me. That number went up, although not by much. 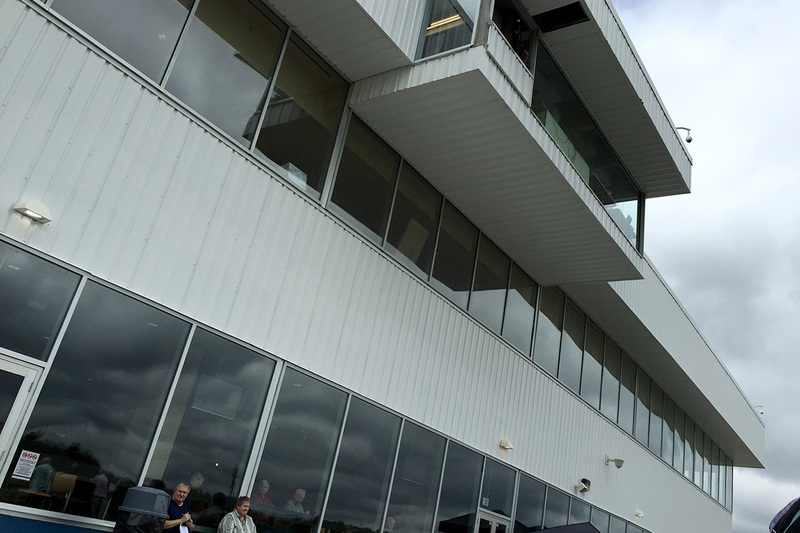 By noon — that was race four — fewer than 100 people were along the rail or watching the flat screens inside. What I took for a larger group in the simulcasting room turned out to be eager casino patrons signing up for players’ rewards cards — Plainridge was processing their new loyalists in the one place they had space and the noise level didn’t make it impossible to capture that all-important marketing data. 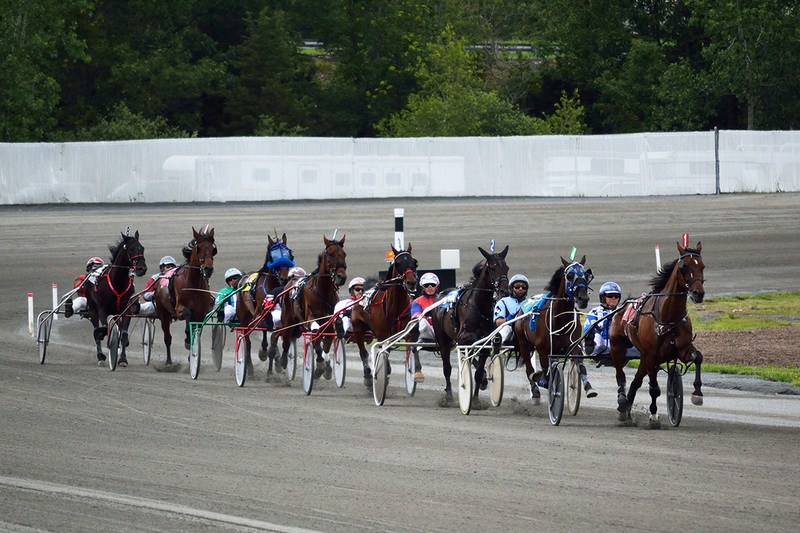 I don’t know much about Standardbreds or harness racing, except that they’re sturdy animals who often run weekly and that horses breaking from the one hole have an outsized chance at winning because of likely ground saving. I also know that at Plainridge they’re now running for higher purses funded by casino licensing fees and a percent of gaming revenues via the 25% split harness racing gets from the state’s Race Horse Development Fund, which makes total handle a little less of a concern for horsemen and the track, and that — today, anyway — they were running races every 12 minutes. It was almost as though they were running the card as a formality. The Plainridge Park simulcasting room. Grandstand exterior. Tents and picnic tables were set up along the wall. Lining up for the start of a race. A classic car with “Raceway Park” stenciled on the doors handled gate duty. Coming down the stretch for the first time. 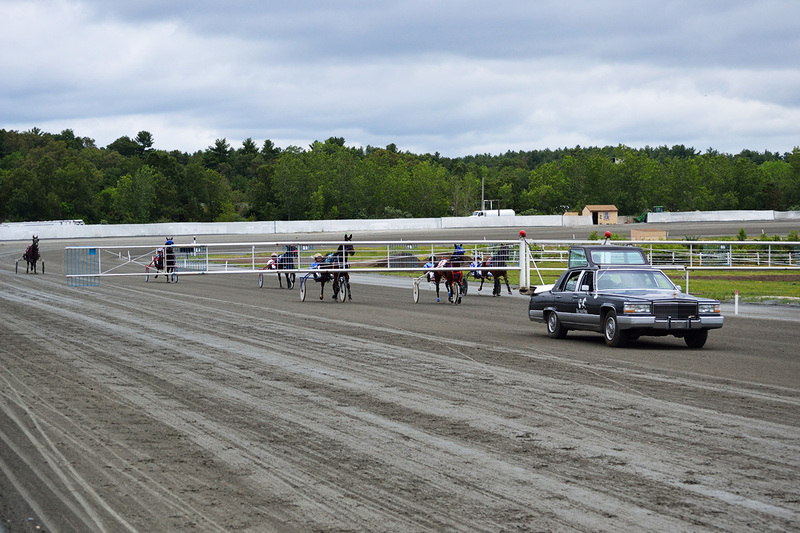 Debs Girloffortune (#1, outside) wins the first race. 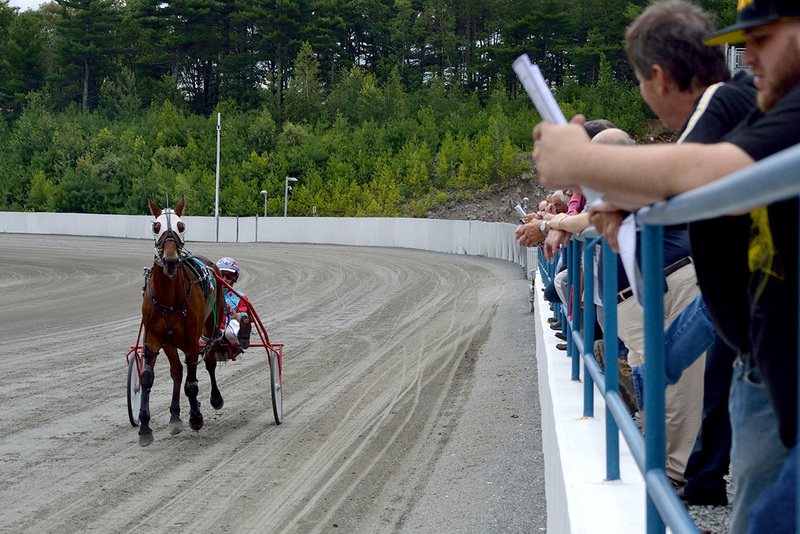 A horse warms up in front of the crowd along the rail. The Saint-Cloud was the 5-year-old mare’s second win in as many starts this year, a much more promising record than her early 2014 campaign — she was 0-for-2 at this time last year en route to her second Arc victory.